Homeowners are being warned to look out for vandals, burglars and car thieves over the week of Halloween and Bonfire Night, as insurance claims are set to rise according to insurer Aviva. Perhaps unsurprisingly, Aviva reports 60% more fire claims on 5 November than on the average day. But on top of that, car thefts rise by 20% as thieves take advantage of the distractions of fireworks. 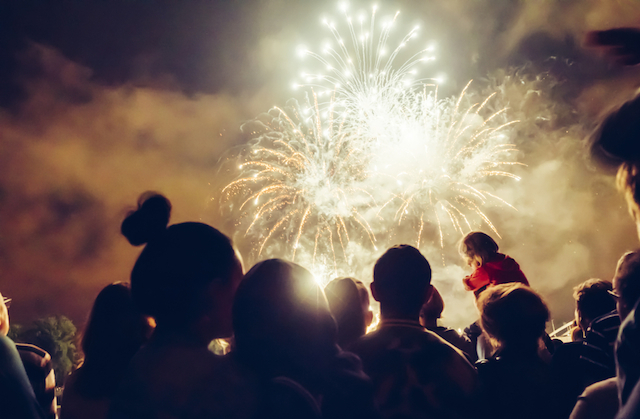 Bonfire Night is also the worst day of the year for burglary, with reported household thefts up by 22%. But despite the danger of break-ins, four in ten homeowners admit to leaving their windows unlocked when they are out of their homes, and 18% say they ‘rarely’ or ‘never’ lock theirs. The Bonfire Night warning comes after a week of heightened claims numbers after a spike over the Halloween period. According to Aviva, home insurance claims for malicious damage increase by 160% on 31 October as revellers dole out more tricks than treats — including broken windows and paintwork damaged by egg-throwing. Motor thefts also increase by 28% as criminals look to bag themselves a four-wheeled treat.